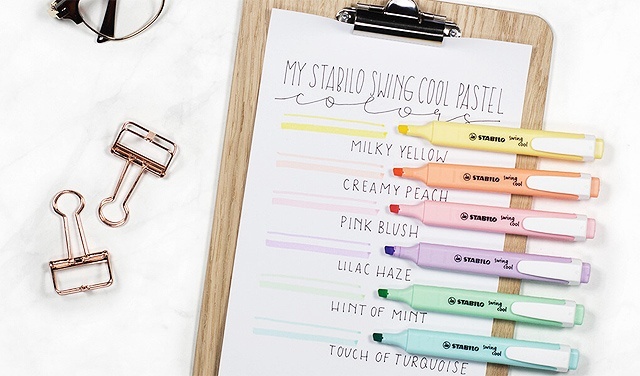 (SPOT.ph) If you love stationery and anything pastel, then you'll be excited to know that Stabilo is coming out with a brand-new highlighter set: the Swing Cool Pastel Collection. 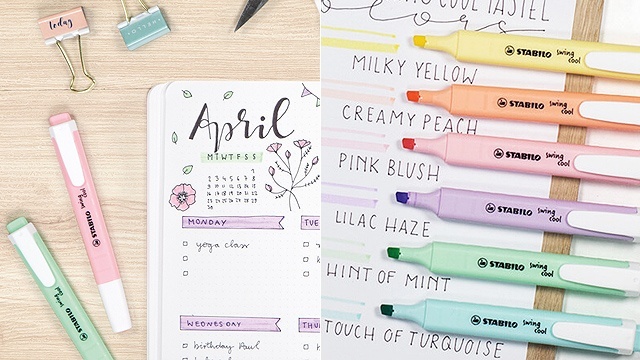 You'll have the prettiest notes with the help of these soft-hued highlighters! It's available in six trendy pastel colors: Milky Yellow, Creamy Peach, Pink Blush, Lilac Haze, Hint of Mint, and Touch of Torquoise. 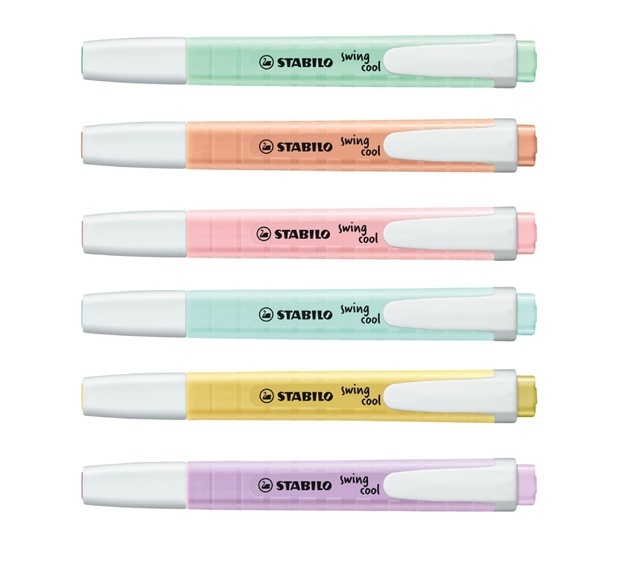 Each highlighter features Stabilo's Anti-Dry-Out technology, which means you can leave their caps off for up to four hours straight without drying up the ink—perfect for long nights studying, working, or even just decorating your bullet journal! Crossing our fingers these pastel beauties become available soon! In the meantime, check out Stabilo's website and register to receive updates on their new products. For more information, log on to Stabilo's Facebook page.